Our Human eye primary resource explains how the human eye works and functions. How do our eyes focus? What’s the purpose of the iris? How do our eyes help us to judge distance? What does it mean to be colour blind? In these National Geographic Kids Science primary resource sheets, pupils will learn about the different parts of the eye (such as the cornea, pupil, iris, retina and sclera) and how they allow us to see our surroundings. They will also learn the science behind optical illusions and discover some of the most unusual eyes in the animal kingdom. The teaching resource can be used as printed handouts for each pupil to review and annotate, or for display on the interactive whiteboard for class discussion. Activity: After reading through, discussing and studying our primary resource sheets, give children a diagram/drawing of the human eye and ask them to label the different parts. You could also provide the pupils with two lists or columns, and set them the task of matching each part of the eye with its corresponding function. 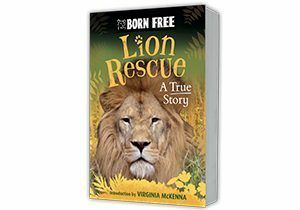 The awesome book series from Born Free! 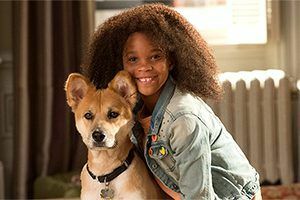 Get the lowdown on the must-see movie, Annie!